Whether you hire us for a full move or simply for loading or unloading your items, OC Moving Services is the ideal solution. Our experienced teams know exactly how to properly load and unload items in order to avoid damage. 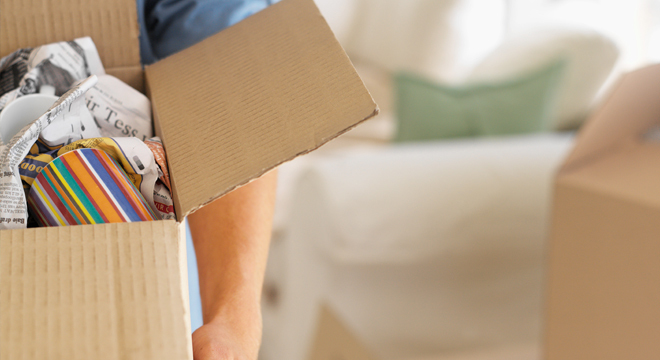 However, OC Moving Services provides a lot more than just loading and unloading services. We can also pack your items, wrap your furniture in padding, and shrink wrap couches and mattresses. Don't risk having amateurs scratch, rip or crack your furniture! Call OC Moving Services, and unload the work onto the professionals!